At Royal Wholesale Candy, we’re the number 1 suppliers of candies and sweets online! We’re your one stop shop for all your ice cream and cake topping needs! Our selection of toppings include sprinkles, crushed cookies, chocolate chips, M&M minis, gummies and much more! We supply more than just candy toppings for ice cream and cakes! We also have a variety of ice cream sauces to make it a full sundae! Our toppings are sold in bulk so that you can stock up on all your sundae and cake topping needs. 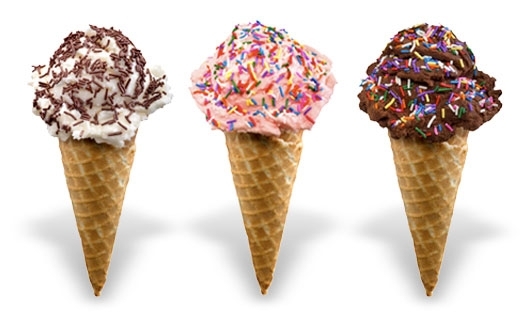 Don’t let your dessert be plain, shop wholesale ice cream toppings online with us today! At Royal Wholesale Candy, we want to provide retailers around the world with the best experience of buying wholesale candy online.